I met with Michael & Emily roughly 5 months prior to their wedding day and knew right away that i wanted to document their special day. They are both just great, down to earth people who have a great love for each other, and their family and friends. 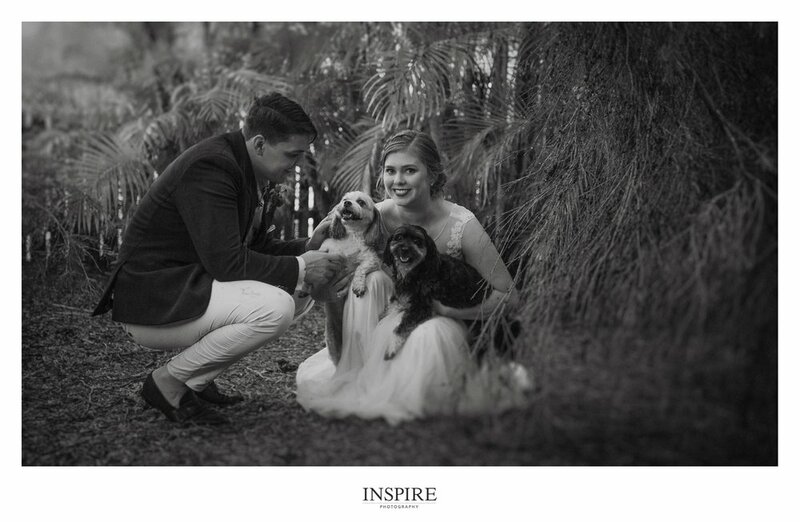 Their ceremony was held at Upper Dayman Park, in Urangan with the perfect backdrop of overcast skies. The rain held off for a good part of the day…. and then the heavens opened not too long after the ceremony- perfect timing and beautiful light to finish off the afternoon. Their reception was then held at the Waterfront Restaurant where friends and family partied the night away. Michael and Emily, thank you for choosing us to document your special day, i cannot wait for you to receive your stunning wedding album. Rob and Ash thank you for choosing me to document your special day. Loved every bit of it! 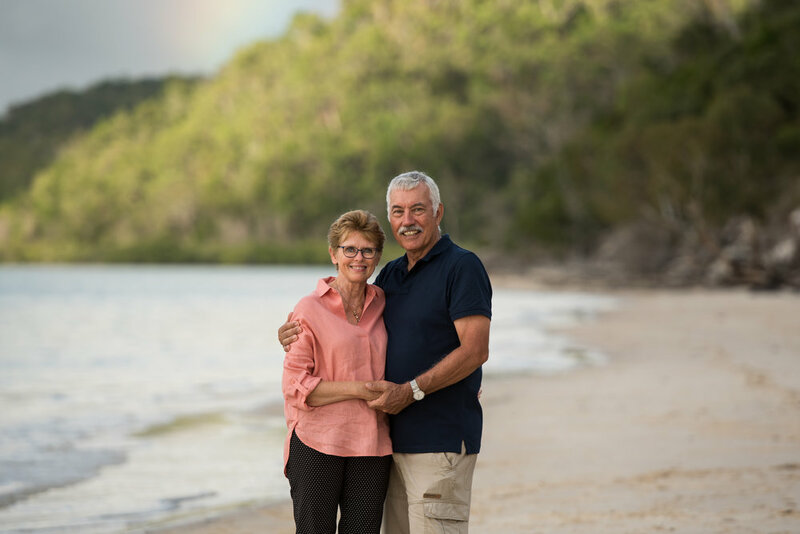 A lot of the work that we do over at Fraser Island is for weddings, however Steve and Pru headed over with family and wanted to document their time together with a family photo shoot. Here are a few photos from their shoot. Loved spending the afternoon with Brad, Leah, and their daughter, Willow. 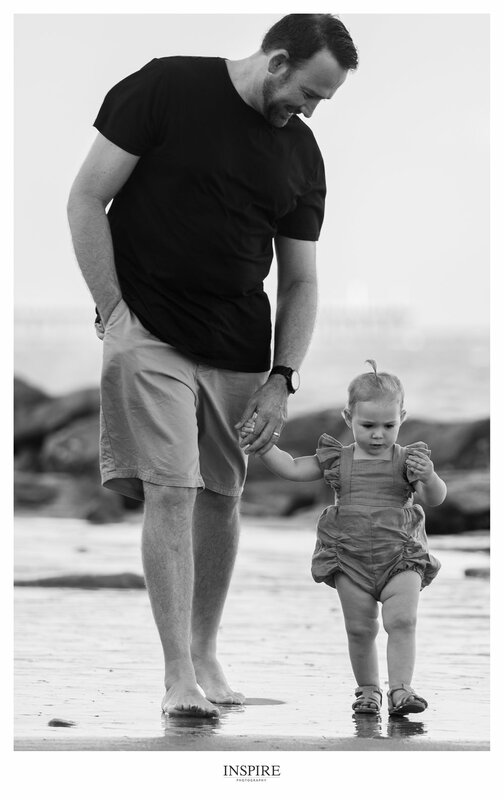 Here is a snippet from their photo shoot down at Urangan beach. Ryan and Trudi’s wedding was our second last wedding for this year, and was held over at Kingfisher Bay Resort, Fraser Island. It is also the very place where Ryan proposed to Trudi. These guys have to one of the easiest going couples, Ryan is a bit of a perfectionist and loves things done right, and Trudi is an easy going, funny and laid back woman, which definitely showed on the day of their wedding. It was a nice intimate wedding with some of their closest friends and family joining them for the celebration. The ceremony was held at Sunset beach with reception following near the poolside at the Atrium. Ryan & Trudi I loved hanging out with you guys on your wedding day, and documenting it for you both. Can’t wait for you both to receive your wedding album, in the meantime here is a short snippet from your wedding day. This week we had Troy and Kim come in to view a beautiful pre-designed wedding album of their wedding day. it has been a couple of weeks since their wedding and it always amazes me to hear every couple say how quickly their day went, and how many moments they had forgotten about, which makes it awesome for them because they get to relive all of these special moments. I first met Kim roughly 2 years ago at a Bridal expo and since then have photographed both Troy and Kim, and their two boys, Mason and Cohen .It was awesome to spend the day with them again photographing their wedding, and although it felt like it was going to bucket down rain a few times, it all held off leaving us with beautiful overcast skies. Troy and Kim decided to have their wedding at Bamboo Land which is an absolutely stunning location if you have not seen it yet. They both got ready at Akama Resort with their Bridal Party, and finished the night partying it up at the Waterfront Restaurant for their reception. 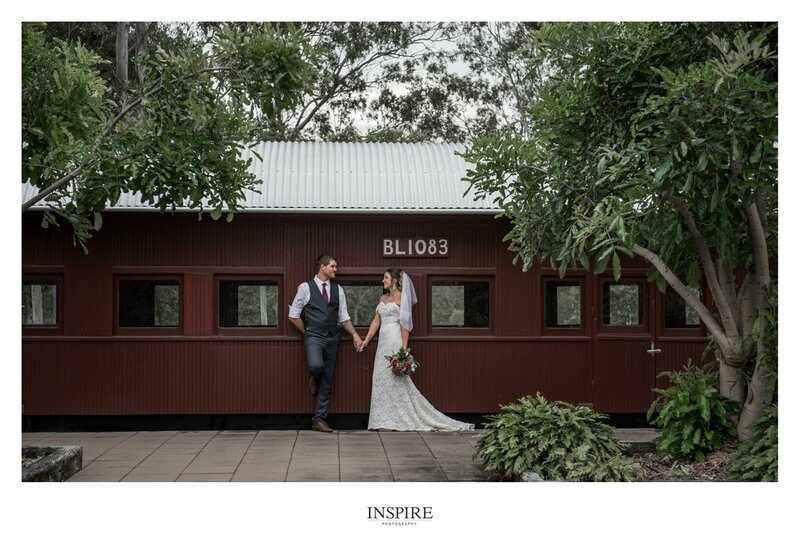 Troy and Kim, I can’t wait for you guys to receive your wedding album, it is going to look totally amazing, in the meantime here is a snippet of your wedding day to enjoy. Recently we photographed the wedding of Marc and Catie, who were married just outside of Howard, overlooking the river. It was a fantastic day where they had family travel all the way from America and England. Marc and Catie, thank you so much for choosing us to document your special day, it has been so awesome getting to know you both with the lead up to your wedding. Cant wait for you both to receive your beautiful wedding album and film. Here is a little snippet from your wedding day. Recently I photographed the wedding of Dave and Camila over at the beautiful Kingfisher Bay Resort. I met Dave and Cami over Skype about 1 month prior to their wedding and just clicked with them. I love how down to earth these guys are and the love that they both have for each other. I really enjoyed spending the afternoon with these guys, they didn’t let anyone know they were getting married and wanted to surprise their parents with the news. 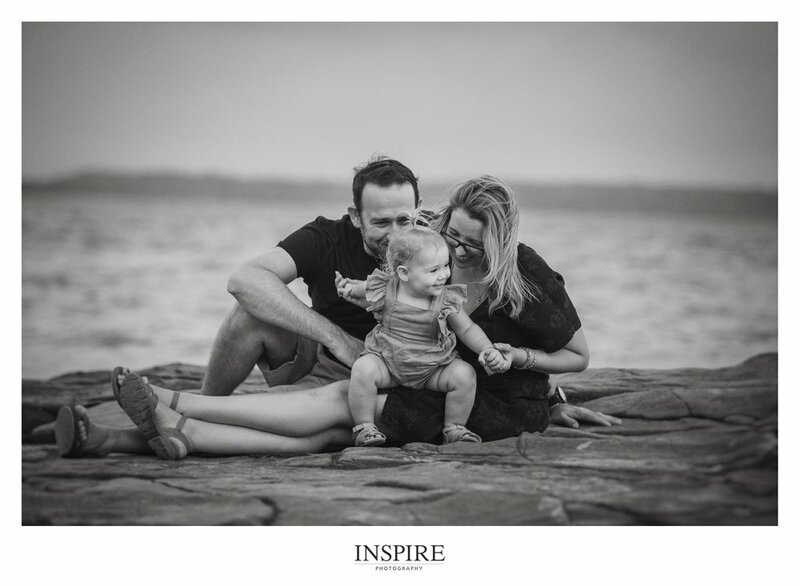 Dave and Cami, thank you for choosing me to document this special time for you both, can’t wait for you to see these beautiful photos in print.